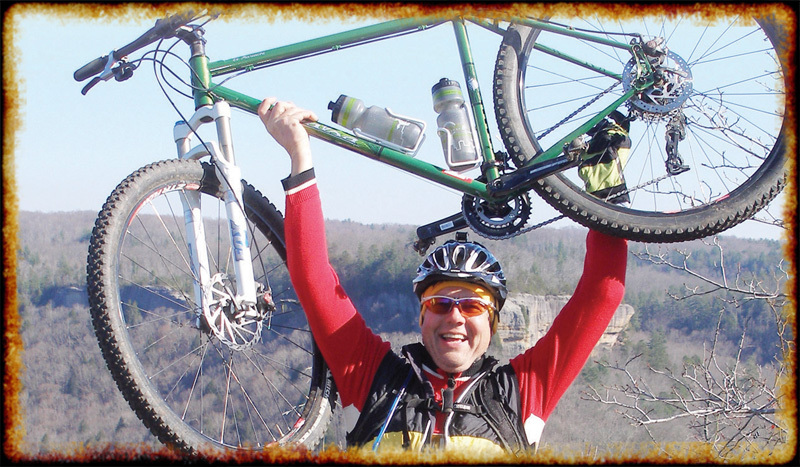 Looking for information about a particular activity in the Big South Fork? Our team of experts can help! Ask a question — any question — and we’ll find an answer for you.